Compare at $19565 - Our Price is just $18995! Canadians love small crossovers. With over 48,000 Ford Escapes sold last year in Canada, you have to have a closer look at this leader in this segment. 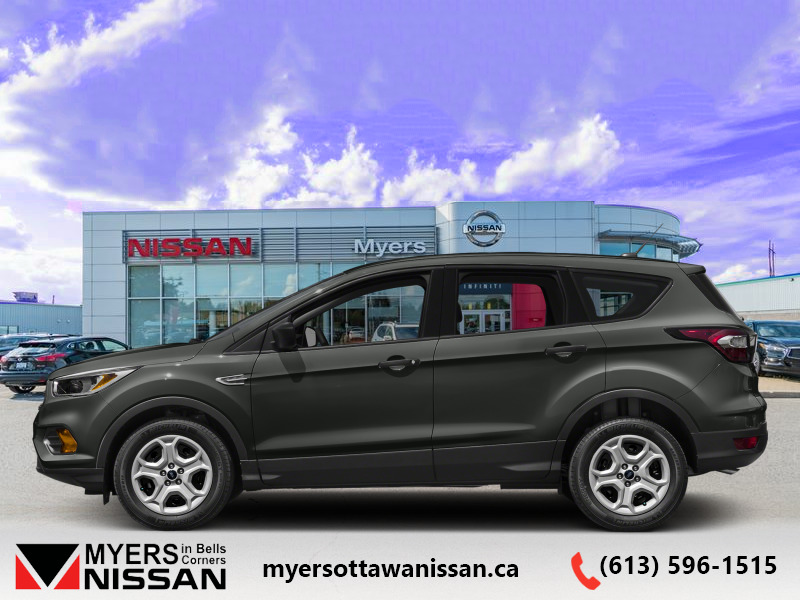 This 2017 Ford Escape is for sale today in Ottawa. 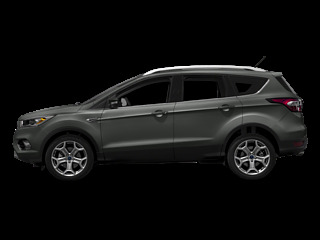 For 2017, the Escape has under gone a small refresh, updating the exterior with a more angular tailgate, LED tail lights, an aluminum hood and a new fascia that makes it look similar to the other Ford crossovers. Inside, the Escape now comes with an electric E brake, which frees up the centre console for more cargo and arm space.This SUV has 39591 kms. It's gray in colour. It has an automatic transmission and is powered by a 168HP 2.5L 4 Cylinder Engine. 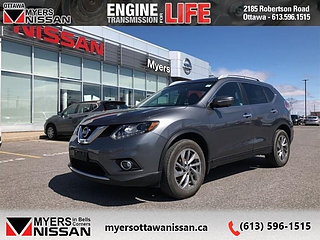 This vehicle has been upgraded with the following features: Bluetooth, Rear View Camera, Steering Wheel Audio Control, Air Conditioning, Power Windows. 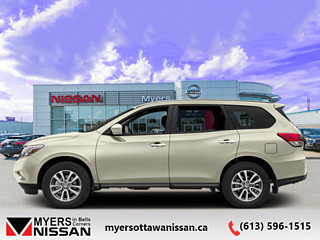 To view the original window sticker for this vehicle view this http://www.windowsticker.forddirect.com/windowsticker.pdf?vin=1FMCU0F72HUA42305. Buy this vehicle now for the lowest bi-weekly payment of $123.75 with $0 down for 84 months @ 4.99% APR O.A.C. ( Plus applicable taxes - and licensing fees ). See dealer for details.